Nurses probably gave this beverage to wounded soldiers during Civil War. As a historical novelist, I love to add authentic details like this when a story requires it. Since this was totally new to me, the brief recipe instructions left me wondering. I did an Internet search. 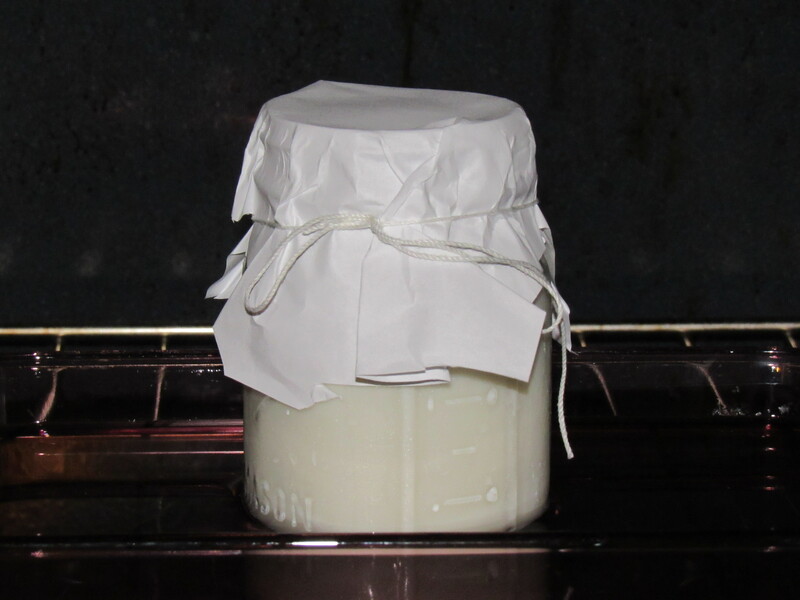 According to Wikipedia, room temperature storage for baked milk is safe up to 40 hours. 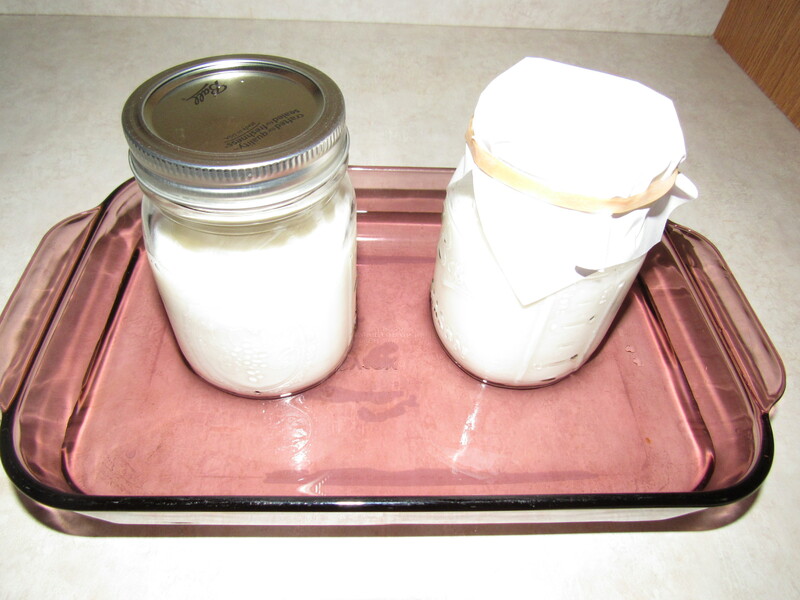 The 1877 recipe called for baking 2 quart jars of milk for 8 to 10 hours. 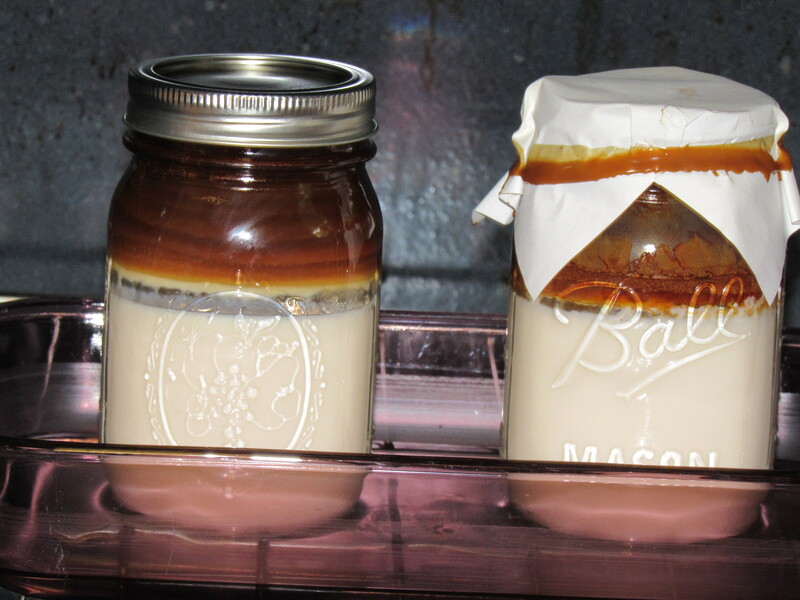 I used 2 pint jars. Early cooks tied writing paper over the mouth of the jars. I experimented. 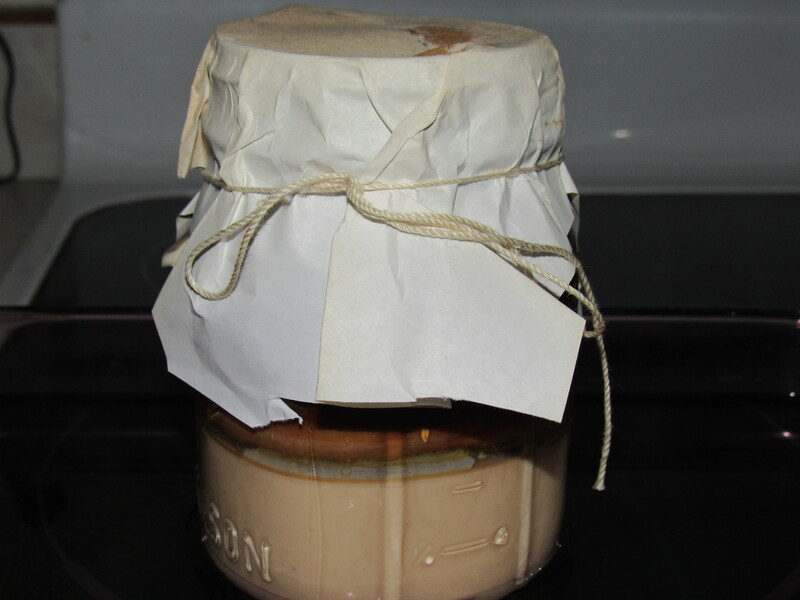 One Mason pint jar opening was covered with copier paper fastened by a rubber band. I closed the other with a Mason jar lid. To allow room for the milk to boil, I added only 1 ½ cups of milk to each jar. These were placed inside a dish with about 2 inches of cold water. I placed this inside the oven and then turned it on, setting the temperature to 350 degrees. The liquid slowly reduced. A layer of brown grew around the rim. After 4 hours, a burning smell alerted me. They were removed from the oven. 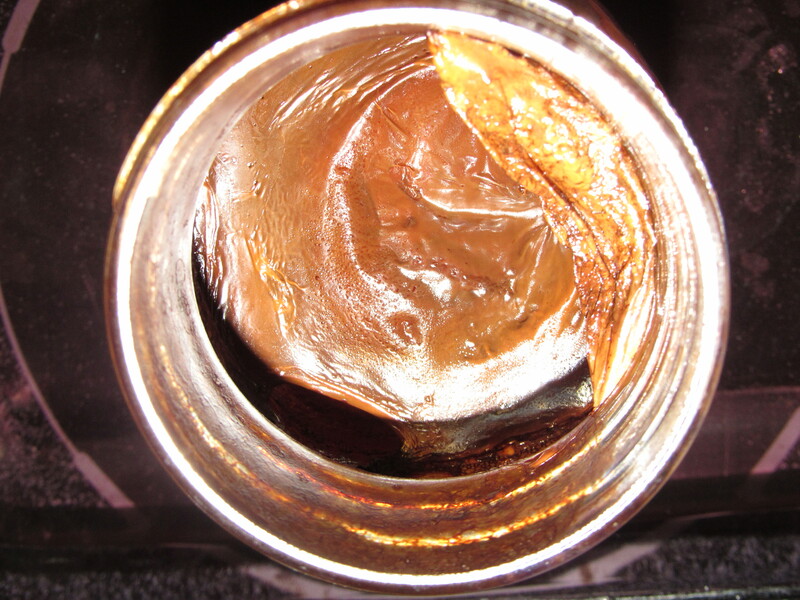 Milk in the lidded jar had burned and tasted burned. 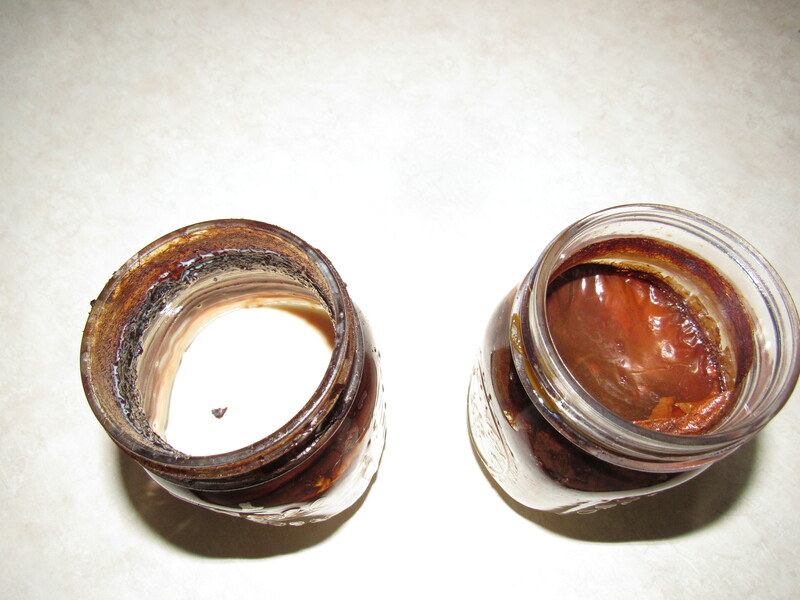 I removed a layer of brown crust in the papered jar—missing from the lidded jar—and tasted the now beige liquid. Not bad, but it wasn’t “thick as cream” as the recipe suggested. I cooked it for 8 hours in a 350-degree oven. It was baked inside a dish half-filled with water. As the water level receded, it was slowly refilled with water almost boiling hot. Turn off oven after 8 hours. Allow the jar to cool. 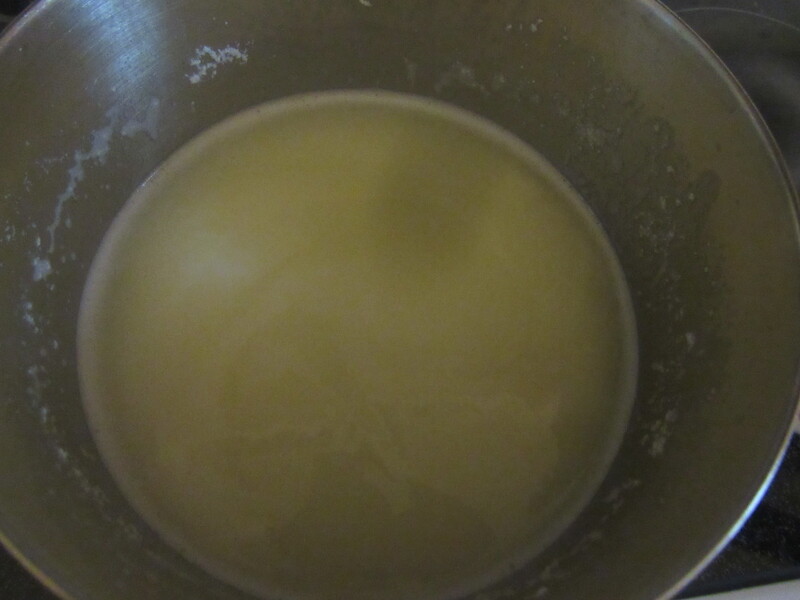 The milk reduced to about half in that time, with the same brown rings and layer as previously. The tan liquid wasn’t as thick as expected, but tasted surprisingly good. 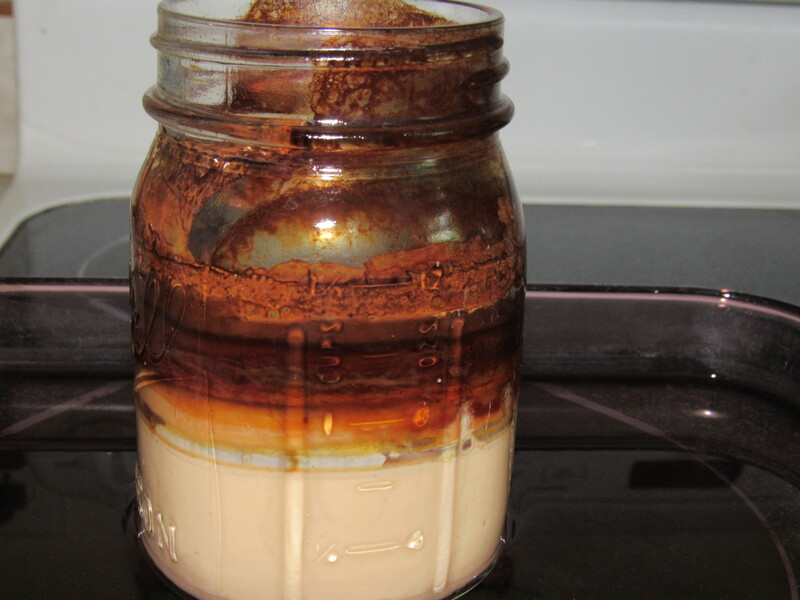 I’m not a fan of white milk, but I liked it prepared this way. It’s been sitting on my kitchen counter for 40 hours and still looks good. I refrigerated the beverage and liked it even better. Milk was baked for weak persons. Convalescing patients. I’m not a health professional, but that suggests that baked milk is easier to digest. “Baked Milk,” Wikipedia, 2017/05/09 https://en.wikipedia.org/wiki/Baked_milk. Medical Director Jonathan Letterman shipped tents, supplies, and provisions to Adams County—where Gettysburg resides—on the evening of July 1, 1863, the first day of the Battle of Gettysburg. He ordered that a general hospital be established there on July 5th. Confederate and Union wounded would be provided transportation to the hospital for treatment. The army erected tents on George Wolf’s farm on York pike approximately one and a half miles east of Gettysburg. 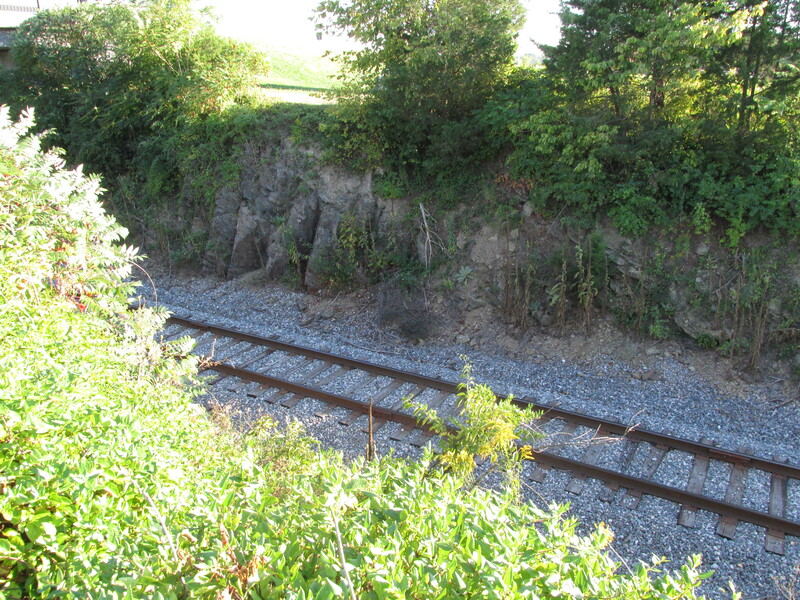 Railroad tracks adjacent to the property made it easy to deliver supplies and transport patients to Washington, Philadelphia, and Baltimore. Surgeons, nurses, supply clerks, quartermasters, and cooks staffed the general hospital, known as Camp Letterman, when it was ready in mid-July. Infantry guarded Confederate patients and supplies. Almost forty folding cots each with mattresses and linens fit in rows of tents. Camp Letterman held five hundred white tents with only ground as the floor. Trains brought supplies to warehouse tents set up near the railroad. A large cookhouse in the middle of camp gave cooks a place to prepare nutritious meals such as soup and bread. Wounded from both sides arrived at camp in ambulances where they were assigned beds. The hospital camp was filled by late July. It housed over 1,600 wounded soldiers. Hundreds more continued to receive medical care in temporary hospitals in Gettysburg. A morgue and cemetery near camp were established by the army. An army chaplain gave them a Christian burial. Yet most of Camp Letterman’s patients survived. Surgeons worked around the clock while treating the seriously wounded. When patients recovered enough to travel to city hospitals, Sanitary Commission workers assisted the army in transporting them to the railroad depot. They waited a long time for the single Gettysburg railroad line. I am so happy to be a guest on Lena Nelson Dooley’s award-winning blog today. 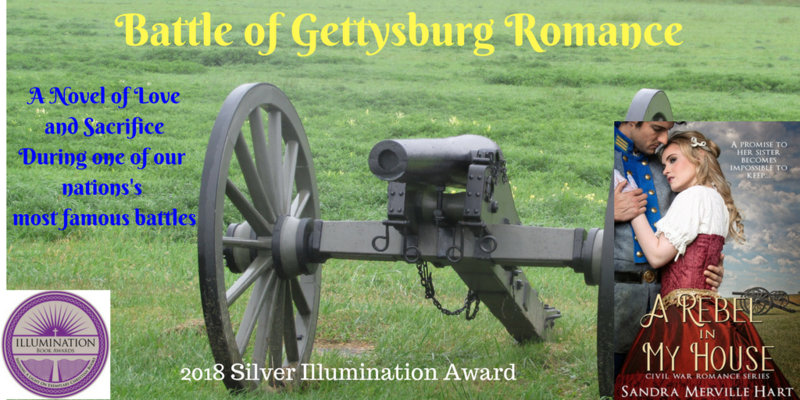 Find out more about me and my newly-released Civil War novel, set during the Battle of Gettysburg, in her interview. For a limited time, leave a comment on her blog for a chance to win a book! The full title of this book is Gettysburg Remembers President Lincoln: Eyewitness Accounts of November 1863. This nonfiction book shows what the citizens of Gettysburg did to bring about a national cemetery in the town in the aftermath of the horrific battle. David Wills, a Gettysburg attorney, was instrumental in planning the cemetery. The ceremony to dedicate the cemetery took place in November of 1863. President Lincoln delivered his famous “Gettysburg Address” but was not the event’s main speaker. This book shows the fascinating details of the whole day and Lincoln’s hours in the town. Great book for anyone interested in learning the background of the Gettysburg Address and history lovers. Research involves a lot of reading for historical novelists, but I don’t remember reading about this type of stew. 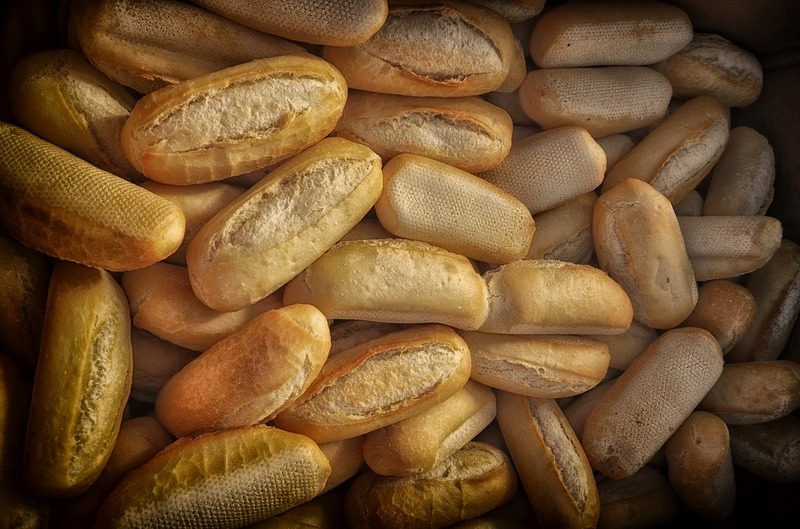 Civil War nurses and cooks likely fed it to wounded soldiers. I love learning about our history. It’s fun to add authentic details like this when a story requires it. 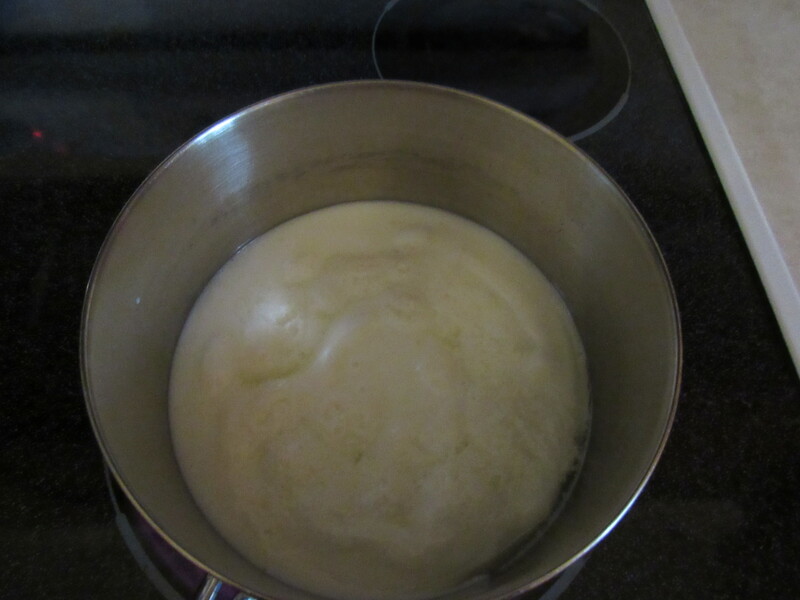 Boil one pint of buttermilk over a medium high heat. I allowed it to boil less than a minute before removing from the heat. The consistency of the milk completely changed. The thick, creamy liquid thinned to a grainy consistency of water. A “small lump of butter” called for in the original recipe became a tablespoon of butter to this modern cook. When that melted, I added 2 tablespoons of sugar—a complete guess as the recipe said to “sweeten to taste.” I added more because adding ginger was an option. Ginger has such a strong flavor. I added ¼ teaspoon ground ginger. Cooks may substitute honey for sugar. The consistency remained like water as it cooled. It had a very strange flavor. It tasted like buttermilk though different. 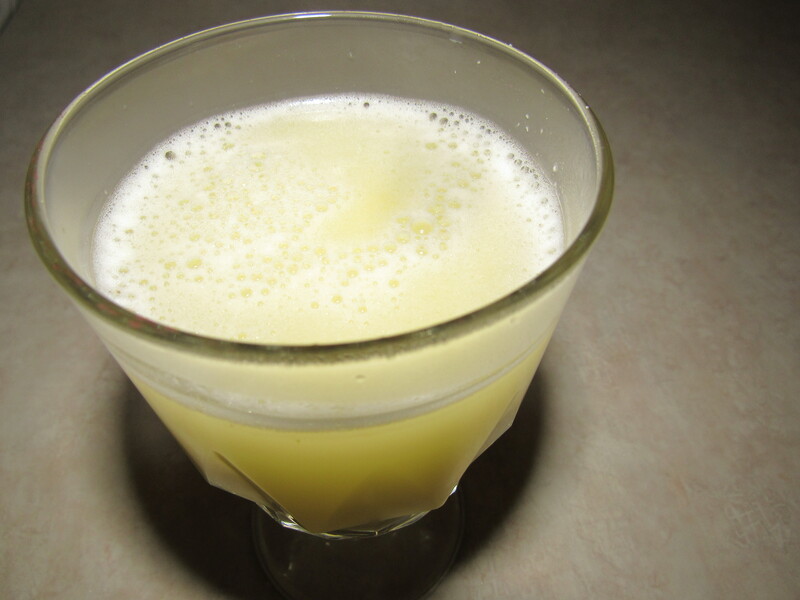 The sugar overpowered the ginger, so I’d suggest decreasing it to only a tablespoon. Ginger is optional. After only a couple of sips, I pushed it aside. It wasn’t terrible. I can understand that thinning out the buttermilk made it easier for ailing patients to digest. Good luck! 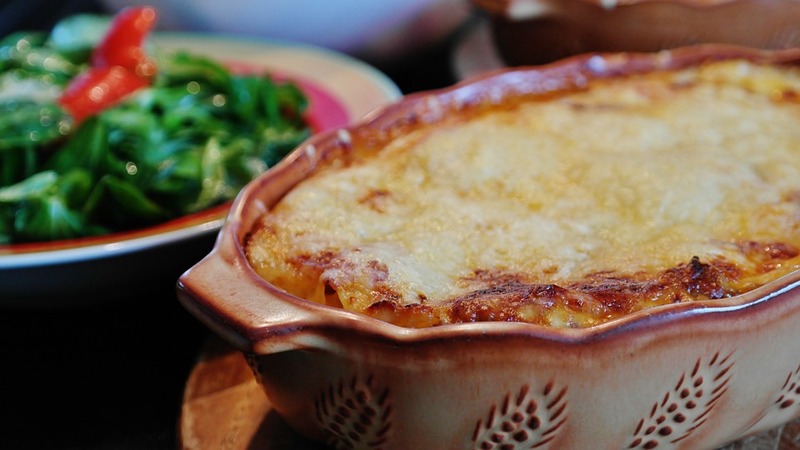 I’d love to hear if you try this recipe. An autographed print book giveaway! 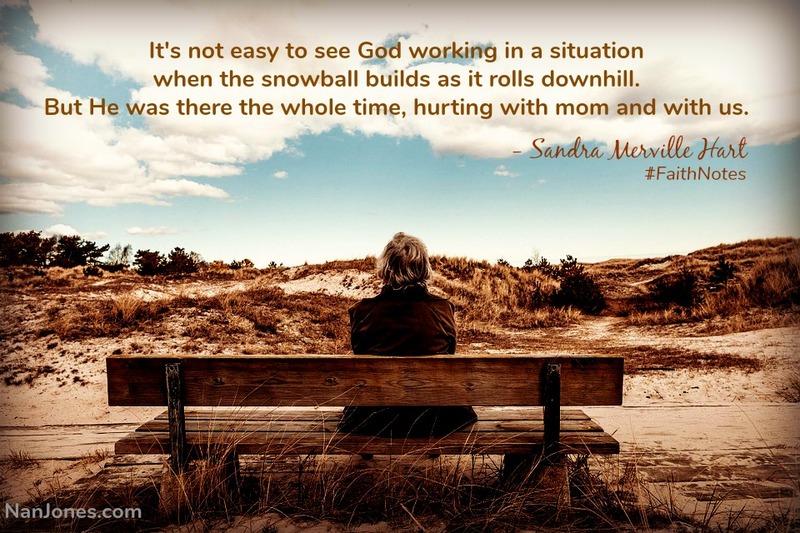 The blog tour continues on Norma Gail’s wonderful blog, 2 Me from Him. 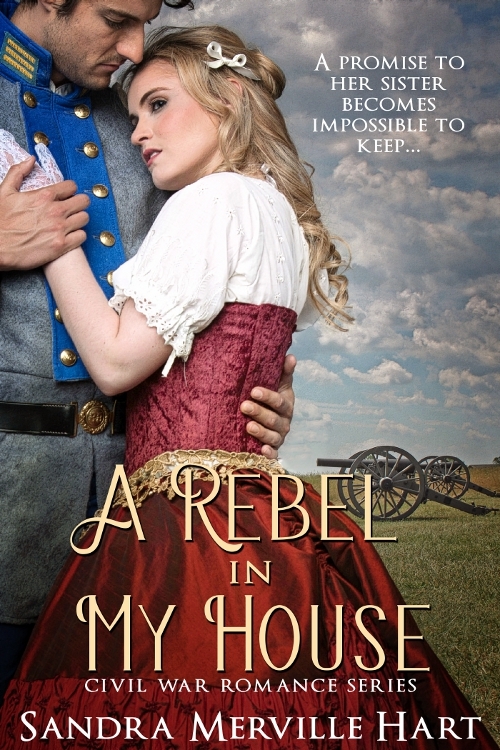 Norma interviews me and shares the first scene from my new Civil War novel release, A Rebel in My House, which is set at the time of the Battle of Gettysburg. As a special bonus, enter for a chance to win an autographed print copy of the new release! 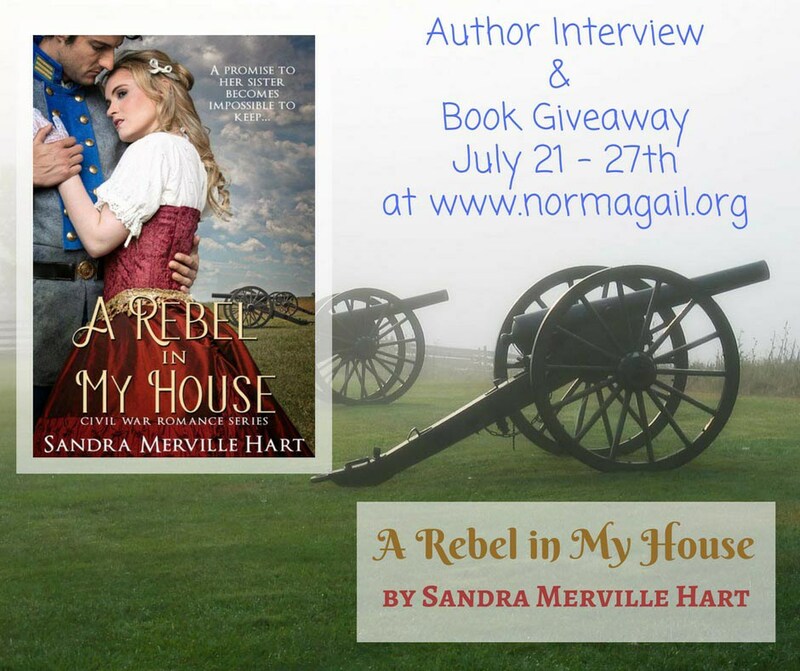 Go to Norma’s blog and enter on Rafflecopter. Good luck! 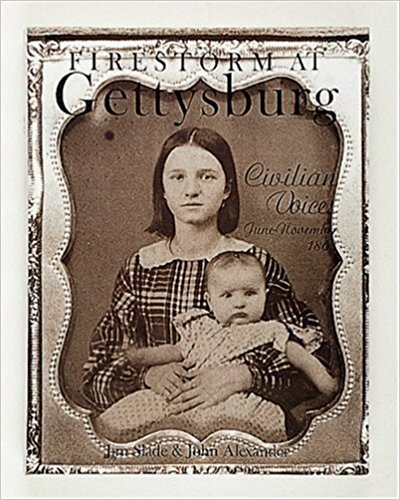 The full title of this book is Firestorm at Gettysburg: Civilian Voices June—November 1863. This nonfiction book contains quotes throughout. The story of the Battle of Gettysburg is told in quotes by the townspeople, giving the account a compelling authenticity. The townspeople who are quoted most often are briefly introduced at the beginning of the book. The town of Gettysburg and how the war affected the borough are also shown. Then the story quickly starts with all that happens in the month preceding the battle. Then we see what the citizens experienced during the battle and in the aftermath. 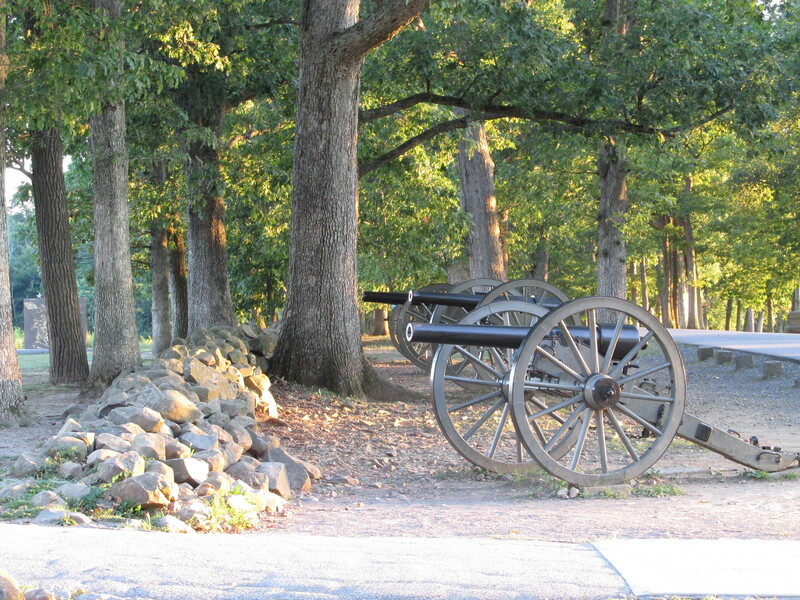 I enjoyed learning about Gettysburg, the townspeople, and the battle this way. It brought bring history to life.